A new report from research company Strategy Analytics indicates that Apple dominated the tablet computing market in the third quarter, controlling a 95% share of the emerging market as vendors rush to develop and release competing products. 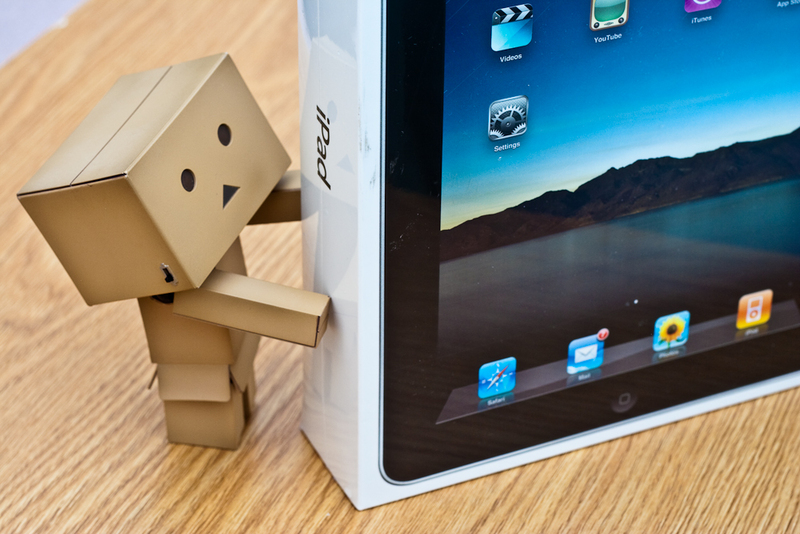 The iPad, released in April, helped push the total tablet market to 4.4 million units, a rise of over 900,000 from the previous quarter. Android, the second largest OS in the market, controlled only 2.3% of the market, but researchers suggest the demand for Android tablets will rise in the current quarter, especially with the introduction of products like the Samsung Galaxy Tab. You may have noticed a sudden influx of cheap, Android-powered tablet devices becoming available at retailers. Most are priced substantially lower than the both the iPad and the Galaxy Tab, but lack capacitive screens, significant battery life and are (in most cases) extremely buggy. The availability of such devices signifies just how quickly the tablet market is set to grow in the coming months, the iPad, for example, is expected to be a Christmas bestseller this year.